Chris joined Chambers in June 2017. Chris began his clerking career in 1996 staring as a Junior clerk at 4 Brick Court and worked his way up to Senior clerk in 2015. Working at various large criminal sets and has extensive knowledge of criminal and regulatory practice. More recently he has gained knowledge in the area of family law. Chris received a diploma in Leadership and Management when he completed the ILM course for Barristers clerks in 2016. 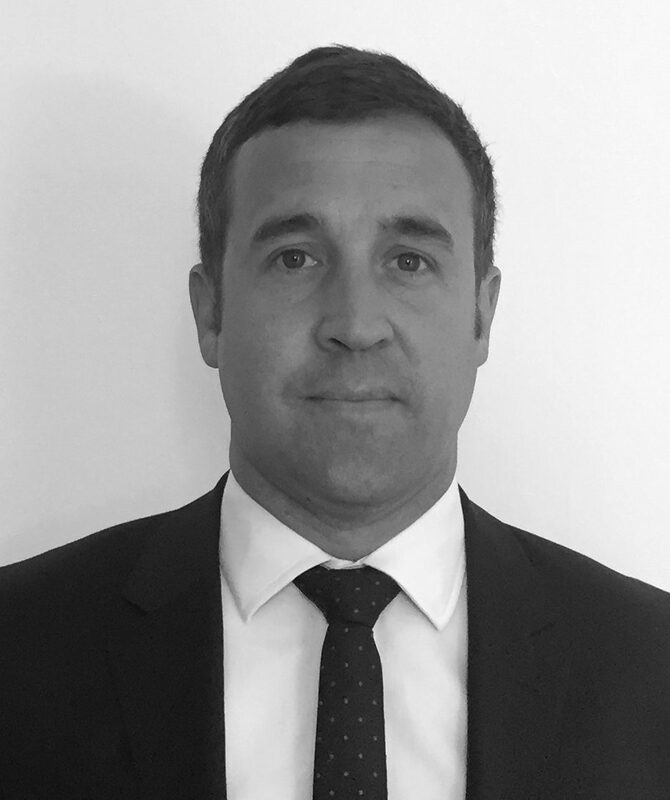 Chris has a strong client care policy and always ensures the needs and interests of all clients, both lay and private are met with professionalism and efficiency. In his younger years Chris enjoyed playing football at semi-professional level and is still a keen sportsman and enjoys football, boxing and golf.